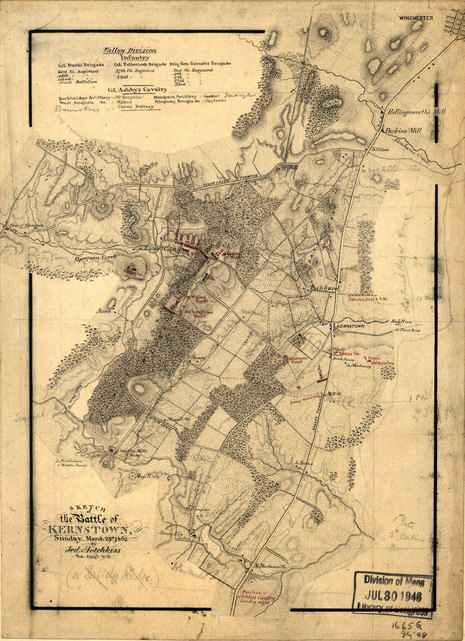 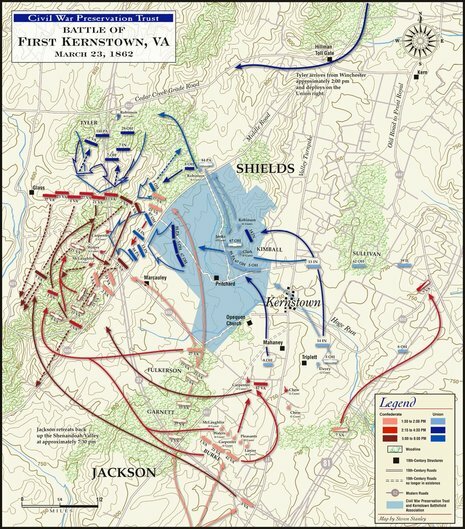 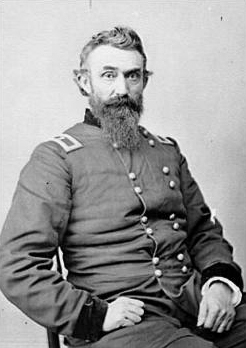 The First Battle of Kernstown was fought on March 23, 1862, in Frederick County and Winchester, Virginia, the opening battle of Confederate Army Maj.
Gen. Thomas J. 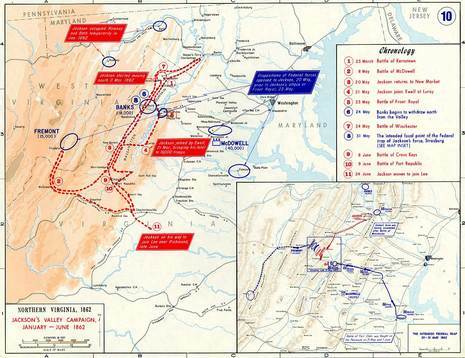 "Stonewall" Jackson's campaign through the Shenandoah Valley during the American Civil War. 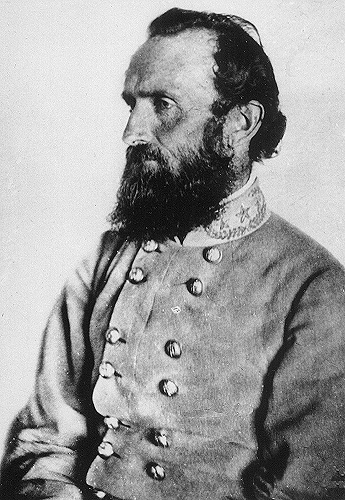 Although the battle was a Confederate defeat, and in fact Jackson's only defeat in the war, it represented a strategic victory for the South and started Jackson on the road to being one of the most celebrated Confederate generals.